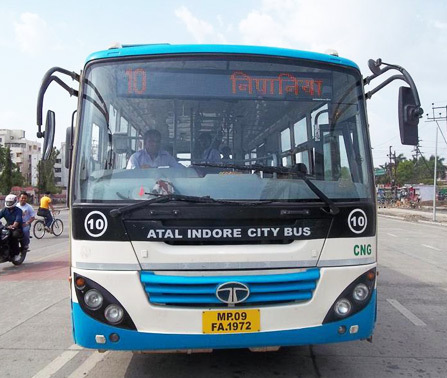 Indore, the largest metropolitan city of the state of Madhya Pradesh, is fast emerging as a centre of trade and commerce. 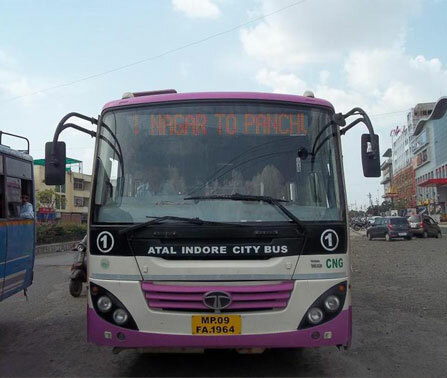 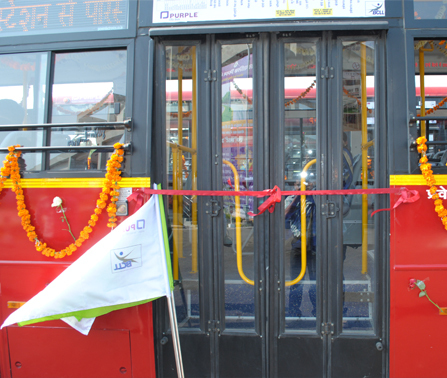 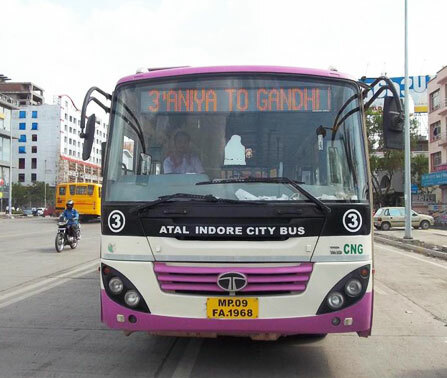 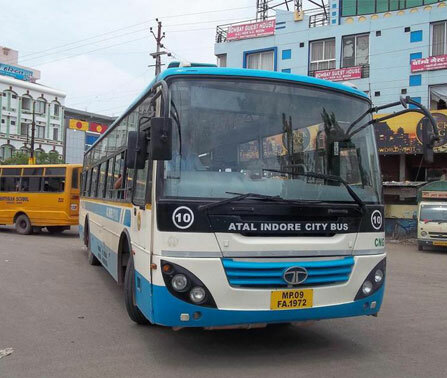 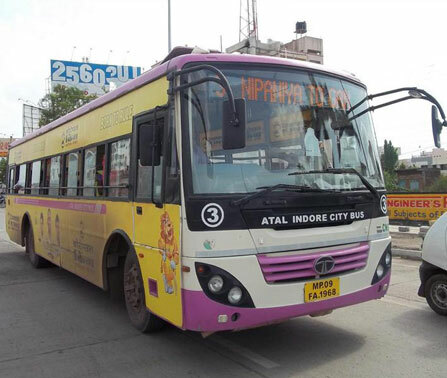 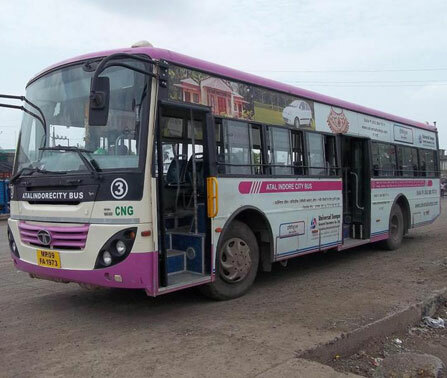 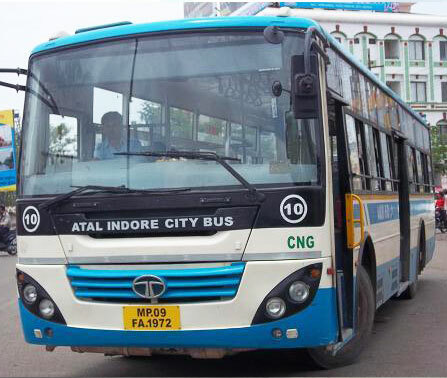 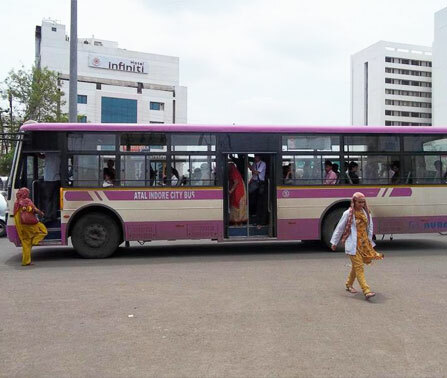 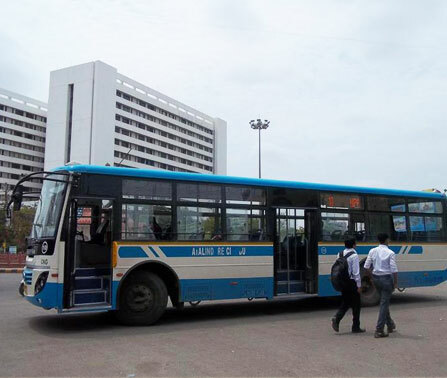 Purple has in association with AICTSL (Atal Indore City Transport Service) is operating 98 buses which carries 61,000 passengers daily with crew strength of 664 people. 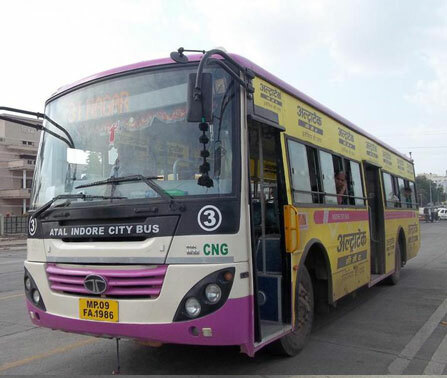 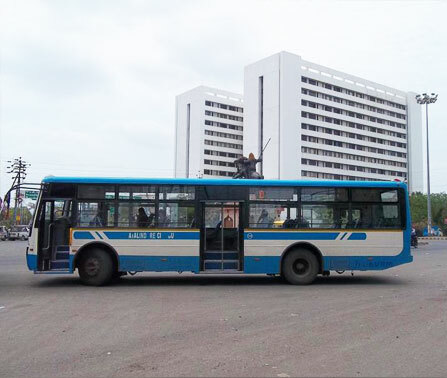 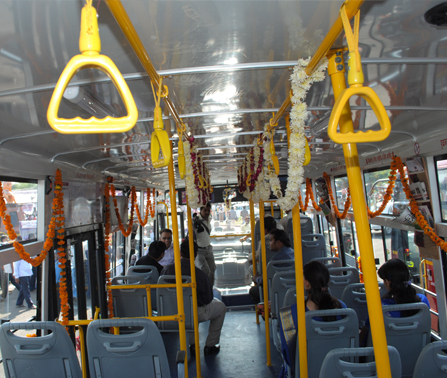 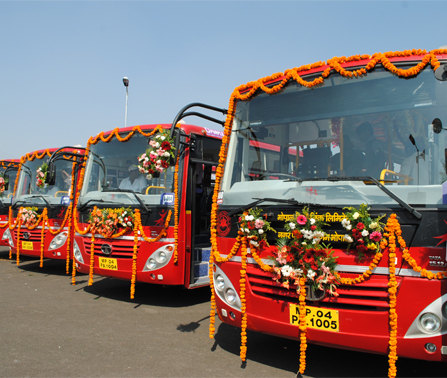 We also run the buses in Indore which has been brought under JnNURM Scheme. 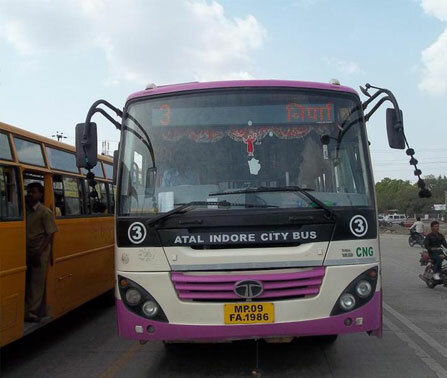 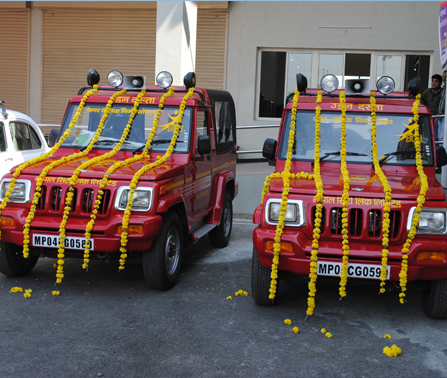 Indore Service in Action !